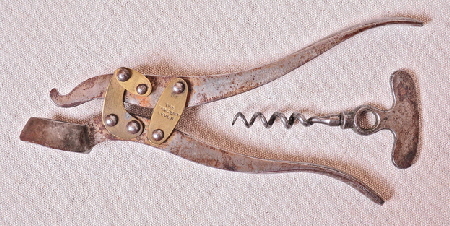 Antique “Wolversons Tangent Lever Corkscrew”. 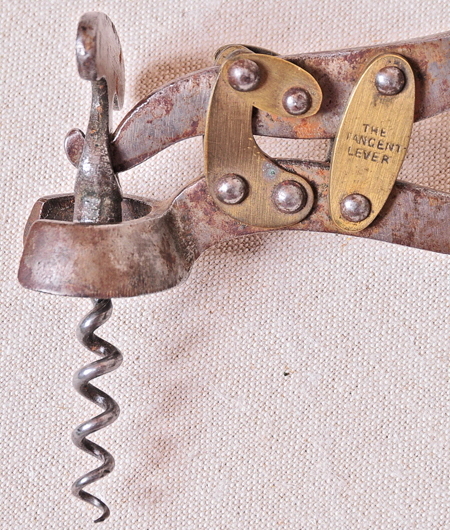 Patented in 1873, this Tangent Lever two part Corkscrew is in good condition and still operates smoothly. 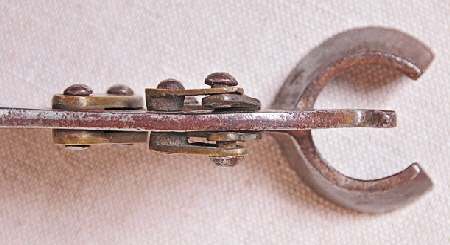 It has been worn with use to a silvery tarnish giving it a nice patina. 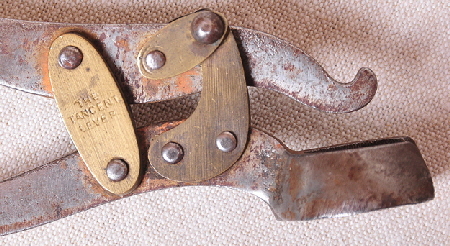 As can be seen in the photo’s, it is stamped both sides “The Tangent Lever”. The Worm is not stamped. 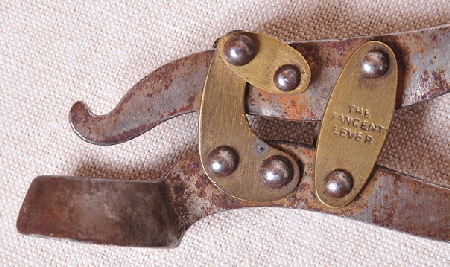 This is a genuine piece, straight out of the cutlery draw, not a replica, and will make a nice addition to any collection.